Running Right - Running Safe. 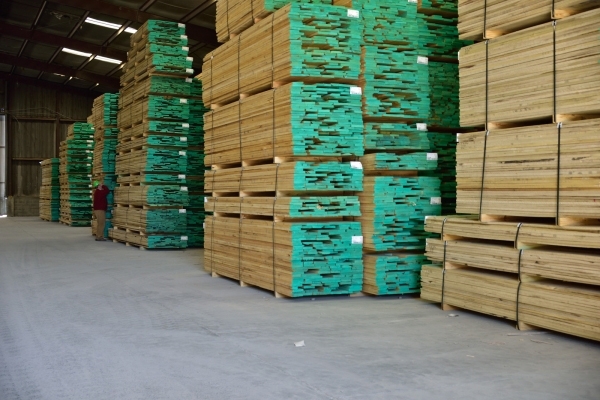 New River Hardwoods has a long-standing commitment to quality, consistency, and customer service. 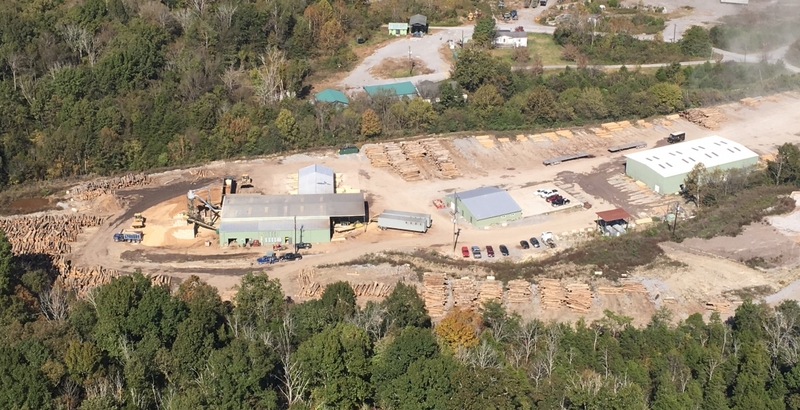 the operating slogan for New River Hardwoods, Inc.. Running Right puts everyone's focus on safety, quality, service, efficiency, and results when operating at a world class status. With over 100 dedicated employees, we are committed to meeting the needs of our customers with best quality, service, or timeliness of orders. In the heart of Appalachian Mountains. 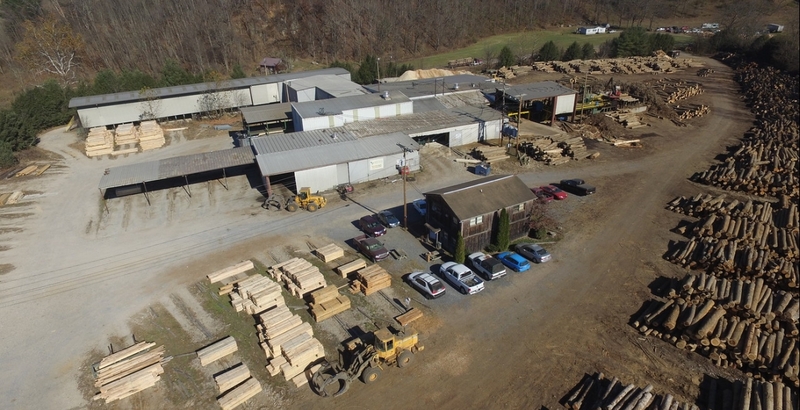 New River Hardwoods has multiple location in the heart of the Appalachian Mountains. 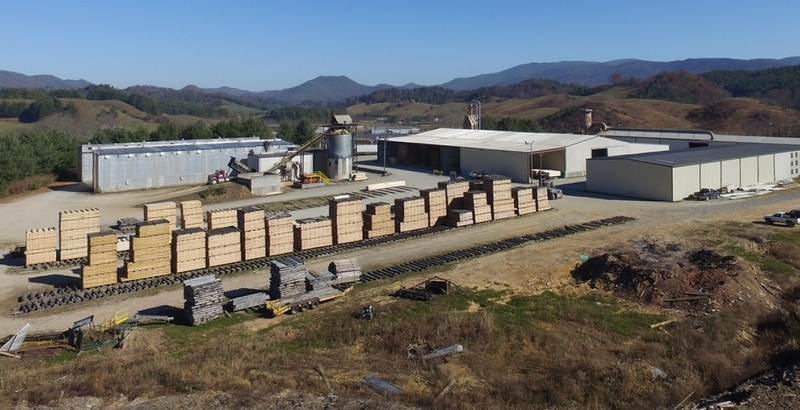 Logs and Timber are procured in TN, NC, VA with elevations above 2500 ft. 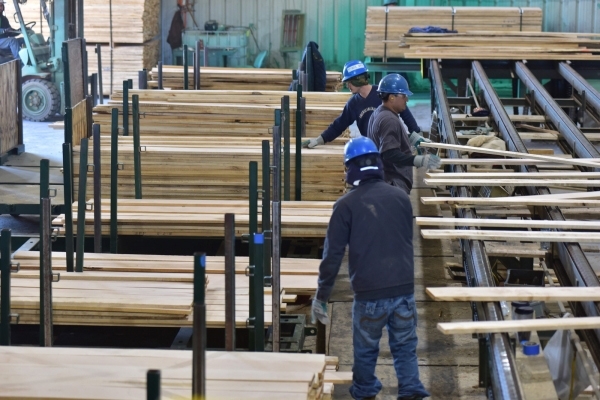 This region is ideal for producing quality hardwoods that is superior in color and distinction.